As a marine conservation biologist, I understand the importance of keeping citizens informed about environmental problems and how they can help. 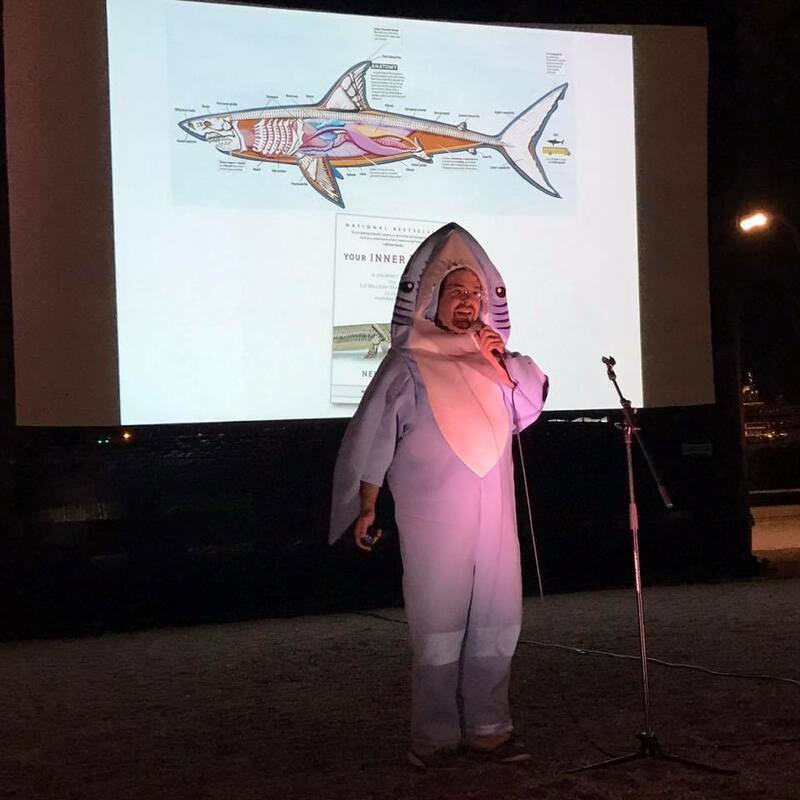 I’ve spoken to thousands of students and community members about sharks, overfishing, and ocean conservation, through museum lectures, school assemblies, and informal events like Nerd Nite. 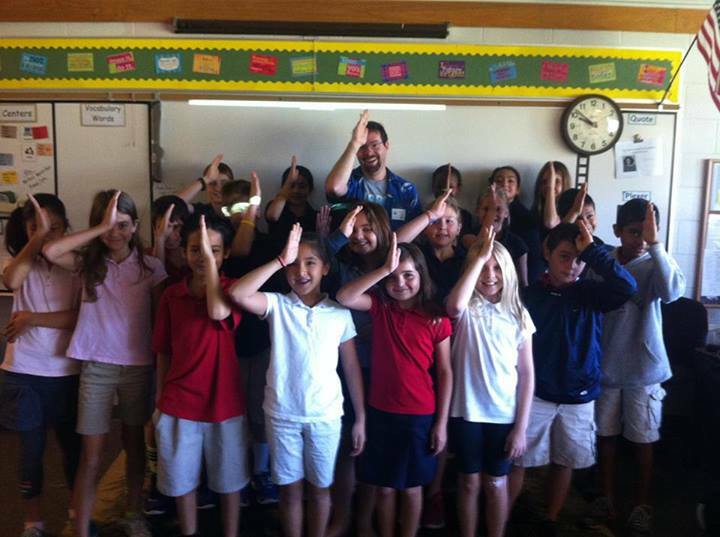 In 2014, I was awarded the “Marine Science Educator of the Year” award for these efforts. 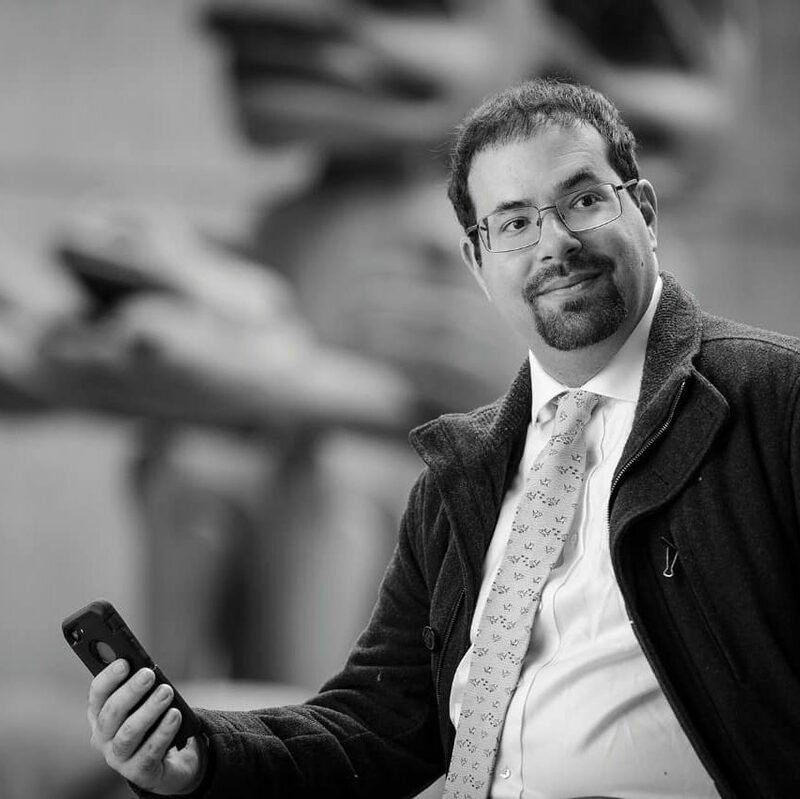 Teachers: Yes, I’m available to talk to your class either in person or over Skype! I’m a leader in using social media and blogs for public science outreach and education. I’ve written hundreds of blog posts for the widely-read ocean science blog Southern Fried Science, and I have answered thousands of people’s questions about sharks on twitter and Facebook.